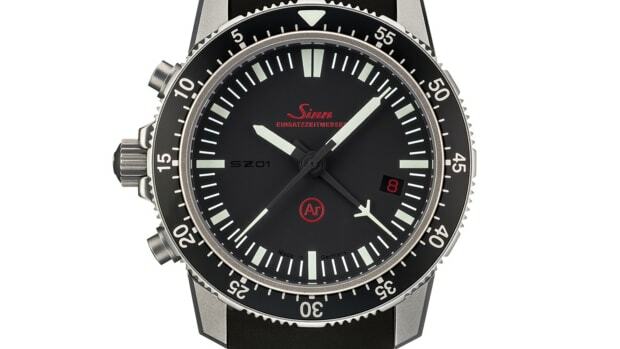 The beautiful barrel case of the Sinn 240 is being released in an exclusive limited edition for Chronos Magazine. 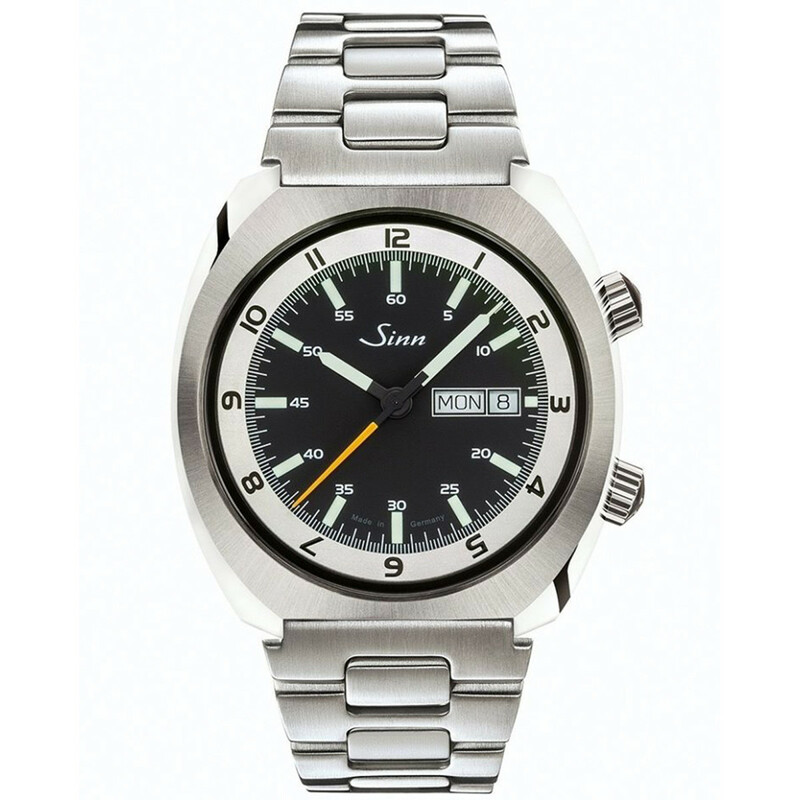 Limited to 100 pieces, the 43mm watch features a silver electroplated rotating inner bezel with secondary time zone and an automatic Sellita-based movement that is both shock-resistant and anti-magnetic. 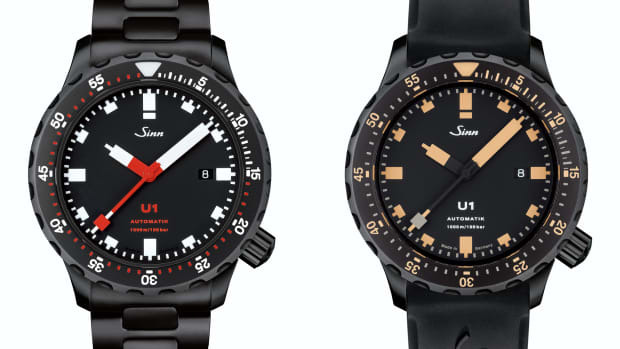 You also get day/date functionality, luminous indexes, and alongside the metal bracelet the watch comes with an additional tan leather strap option. 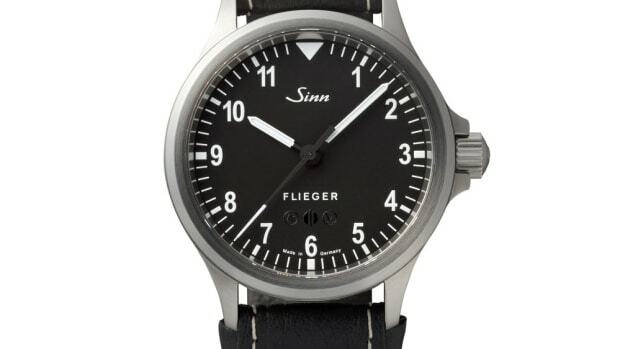 The watchmaker's first mission timer returns in a limited run of 500 pieces.